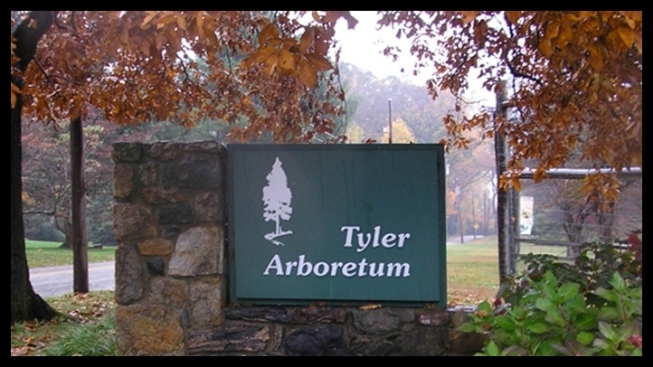 Explore, interact, and learn about nature and history at the beautiful Tyler Arboretum. On May 25th, Tyler Arboretum's "Fort Tyler" will be open to the public. The all new Tree House is just one of the many new additions coming this year. If you're young or young-at-heart, come on out to Tyler, explore the land, learn something new, and make new Tree House memories.